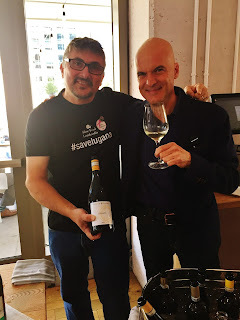 I was excited to receive an invitation to taste through the wines of Lugana with the Lugana DOC Wine Consortium at the Boston stop on their US tour. I had the pleasure to meet with the President of the consortium, Luca Formentini, along with the Director, Carlo Veronese. 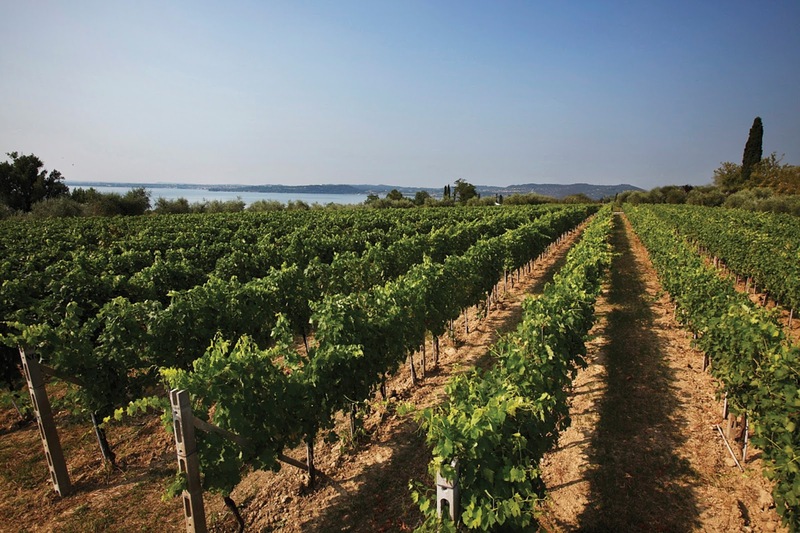 Lugana's wine region is tucked around the southern part of Lake Garda in northern Italy. Its wine is produced partly in two regions: Veneto and Lombardia and in the Brescia and Verona provinces. 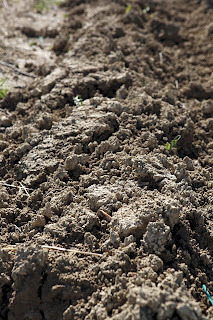 It exists in a mild microclimate with breezes off Lake Garda where the grapes are grown on a soil consisting of clay and morainic soil rich in minerals. Winemaking has been taken place there since Roman times. It was actually the first wine produced in Lombardy back in 1967 and was one of the first DOC's within Italy itself. 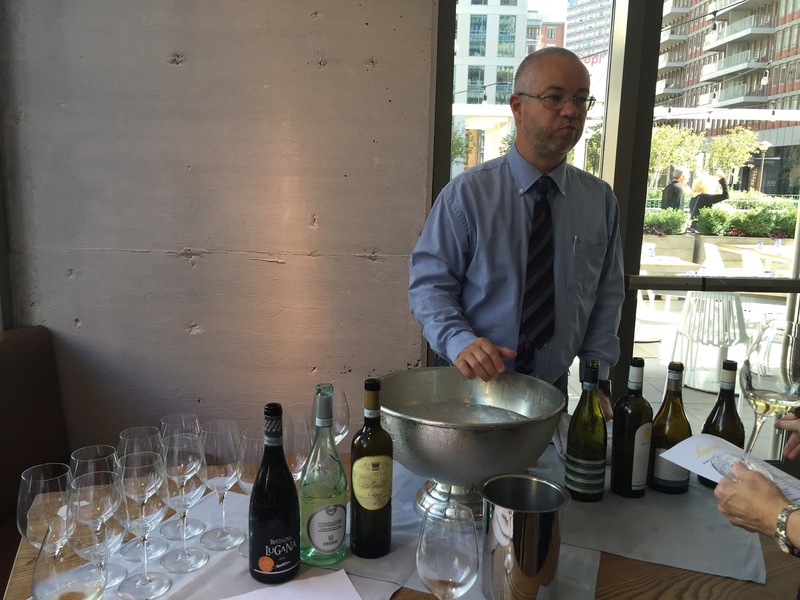 According to Luca, he considers Lugana to be “a small DOC with exceptional quality and a marked personality”. 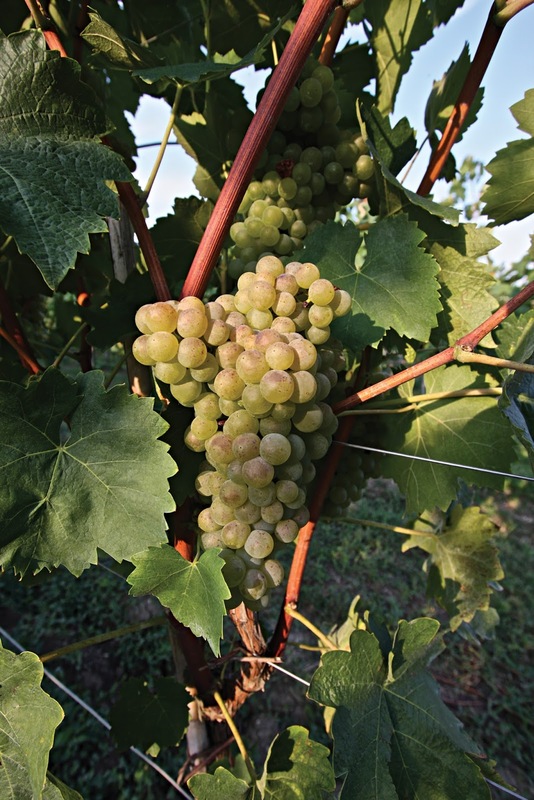 The local grape grown in Lugana is turbiana, said to be closely related to the trebbiano di soave grape. 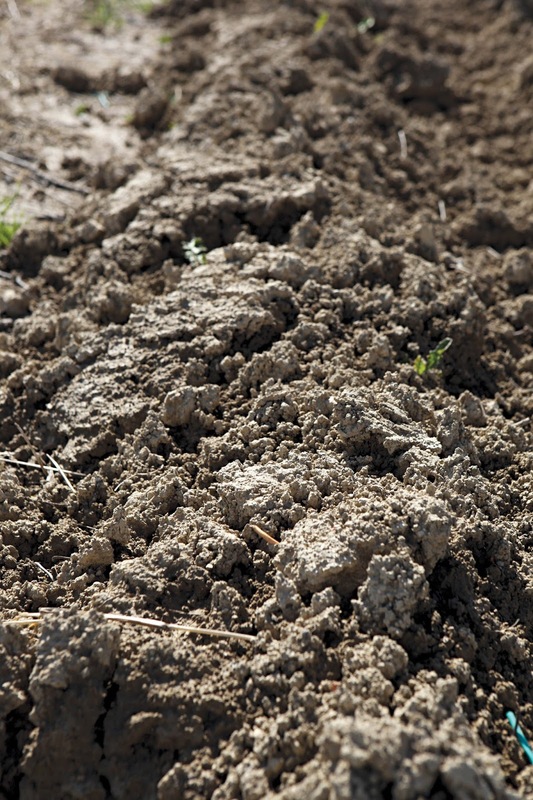 Most producers are making their lugana wines with 100% turbiana. Turbiana are white grapes that are elongated in the shape of a pyramid, greenish-yellow in color with floral aromatics, citrus and that have the ability to age. The wines produced in this area consist of: regular “basic” level (comprises 90% of the wine in this area), superiore (1 year of aging), riserva (2 years of aging), late harvest “vendemmia tardiva” and spumante. Not having much experience with tasting wines from Lugana prior to this tasting, my take away is that these dry wines are beautifully refreshing, clean, aromatic with citrus and minerality along with nice structure and acidity. Obviously this varies from wine to wine and the ones I preferred had a stronger presence of fruit on the palate, but I enjoyed the balance on many of the ones I tasted. Lugana wines are best paired with typical foods of the region including a variety of freshwater fish and fish from the sea. In Lugana it's common to see it paired with eel, coregone and trout. The more complex forms of Lugana, like the superiore and riserva, are able to be paired with more complex, richer fish dishes and sauces. Spumante can be paired a number of ways, but is enjoyable with some antipasti and salumi. A couple years ago there was a push to #SaveLugana as the government wanted to build tracks for a fast speed train from Milan to Venice thereby destroying vineyards dedicated to producing Lugana wines. Basically the petition was to utilize the current tracks that are present that just slows the train down coming through the area therefore preserving the land. Unfortunately the government is proceeding forward. What a shame! If you haven't tried wines from this region you're missing out and must add it to your list!